We have a long history of successful consignment sales where we remove the hassle of marketing and selling your own vehicle. Oil change, tune-up or upgrades, our seasoned experts can take care of your mechanical needs for you so you can spend your time driving instead of stressing. Every car has a story. It’s often those stories that underpin the passion owners have for their cars. 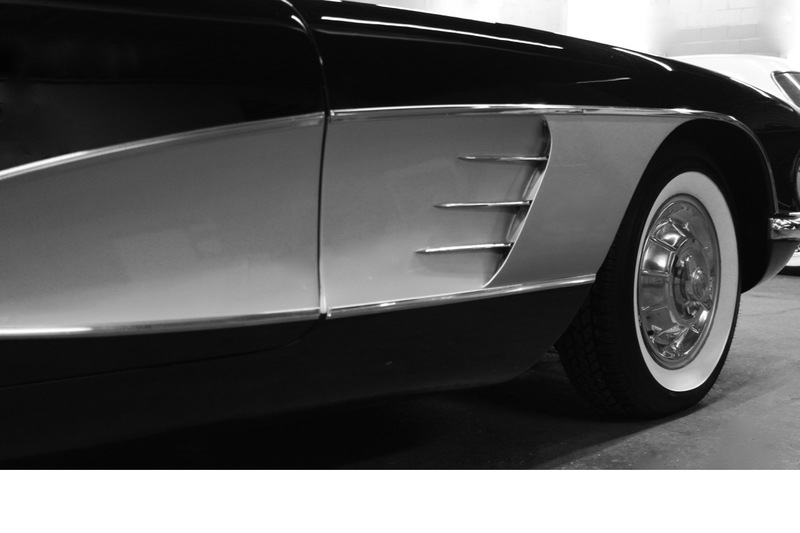 Understanding and respecting a car’s history helps us translate that emotion into reality. Our dreams often have a budget. Putting safety first, FPCC will work within your means to achieve the desired goal of an safe, attractive, well running vehicle for you and your family to enjoy. From suspension & brakes to interior & body work, FPCC has your needs covered. And our network of partners ensures that whatever your project needs, there are skilled artisans ready to help. Whether you’re using your car for track days, drag racing, autocross, endurance rallies, or just want a bit more performance, we can help. Talk to the experts in our speed shop to see how your car can be upgraded to provide the performance you are looking for. Browse through the vehicles recently in our inventory.